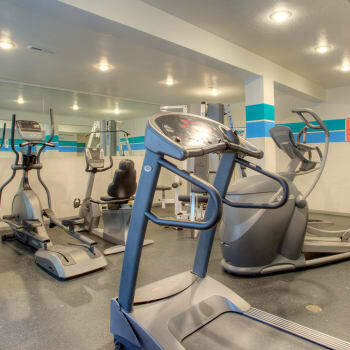 Ask about our featured amenities! Come home to your two or three-bedroom townhouse through a private-entry and experience Country Ridge. The first floor features a spacious living area, dining room, kitchen, bath and washer and dryer – and with ample closet space, the bedrooms on the second floor are designed for comfort with a view. Central AC and heat allow you to control your homes’ climate settings, and full basement, patio and covered parking are just a few of the features that set Country Ridge apart. Nestled in a wooded neighborhood, but close to major highways and roads, Country Ridge is a perfect community for those looking for quiet, country living with modern amenities in a beautifully serene setting. As one of the few communities in the area that welcomes large dogs, small cats and everything in between, Country Ridge is a perfect place for you – and your four-legged roommate. 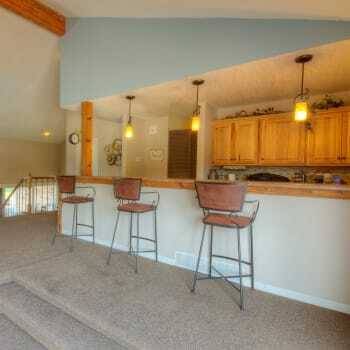 Take them for a walk on one of the many near-by trails or stay close to home and enjoy the on-site pet play area. If you’d like to schedule a tour, be sure to bring your best friend along so they can explore Country Ridge with you. The community at Country Ridge features mature trees, lush, manicured landscapes and a well-equipped playground area. 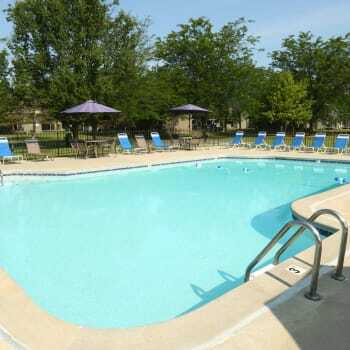 Additionally, a crystal clear pool with relaxing lounge chairs and expansive sun deck in a park-like setting will help you beat the summer heat, and the outdoor basketball court and 24-hour fitness center are great for those with an active lifestyle. 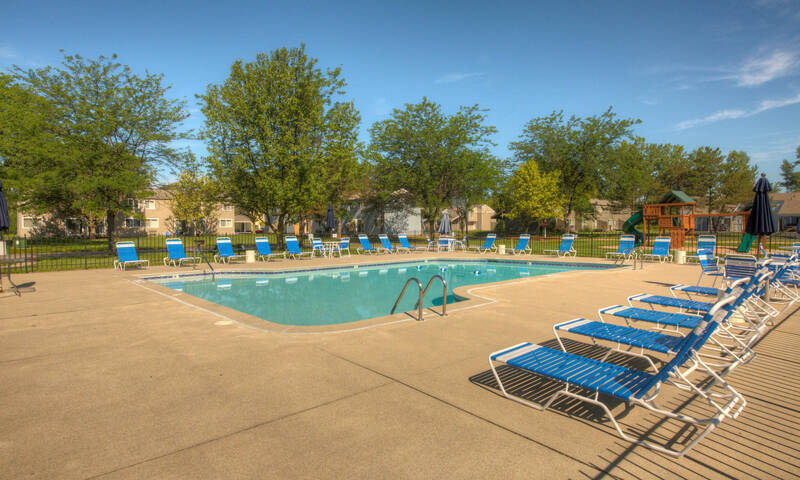 Take advantage of our on-site pet play area, or go for a short walk to any of the near-by trails and parks and find yourself surrounded by the natural beauty of Central Michigan. With all that it has to offer, Country Ridge is the perfect place to call home.